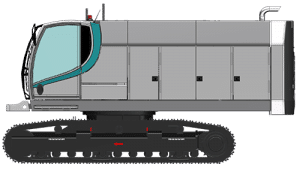 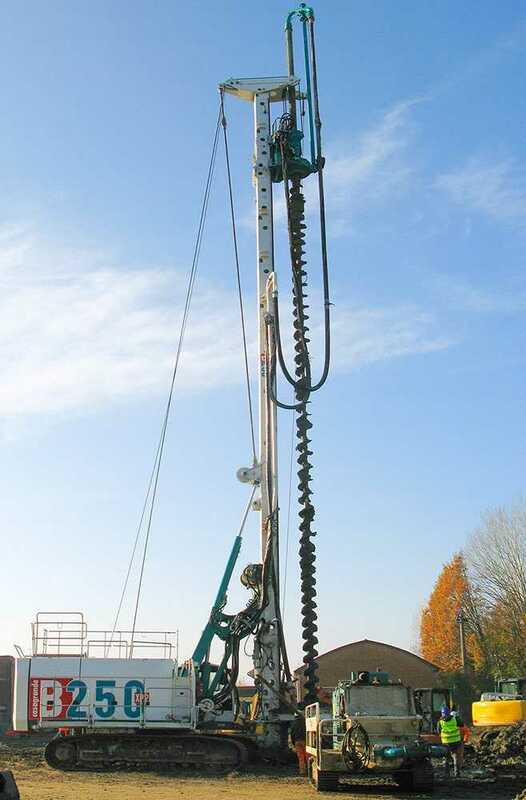 Casagrande’s new series of XP-2 in CFA Configuration hydraulic piling rigs are designed and built using the latest state-of the-art techniques. 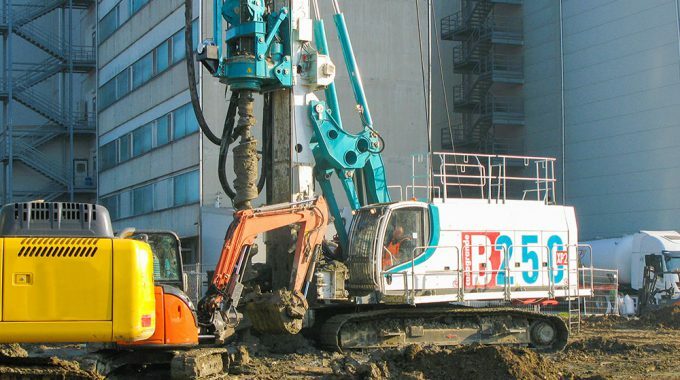 A range of machines engineered to satisfy the needs of the most demanding contractor with emphasis on performance, reliability and economy. 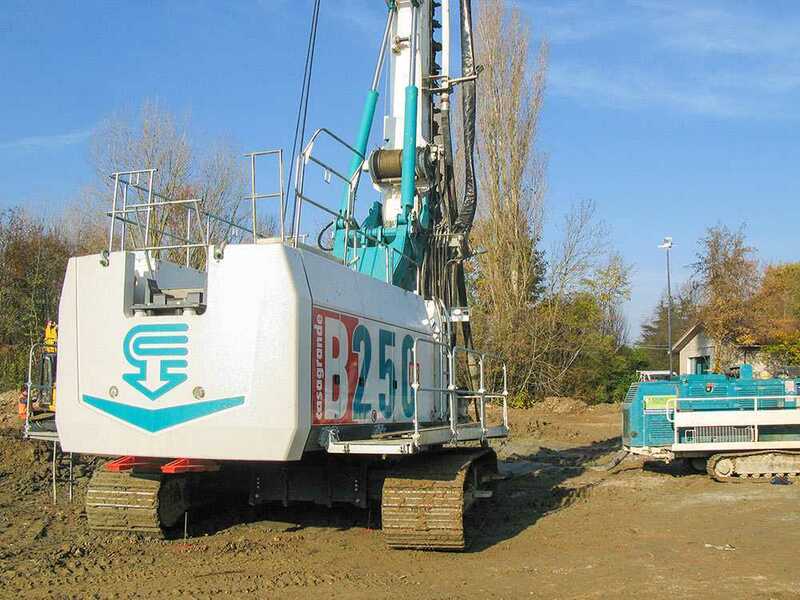 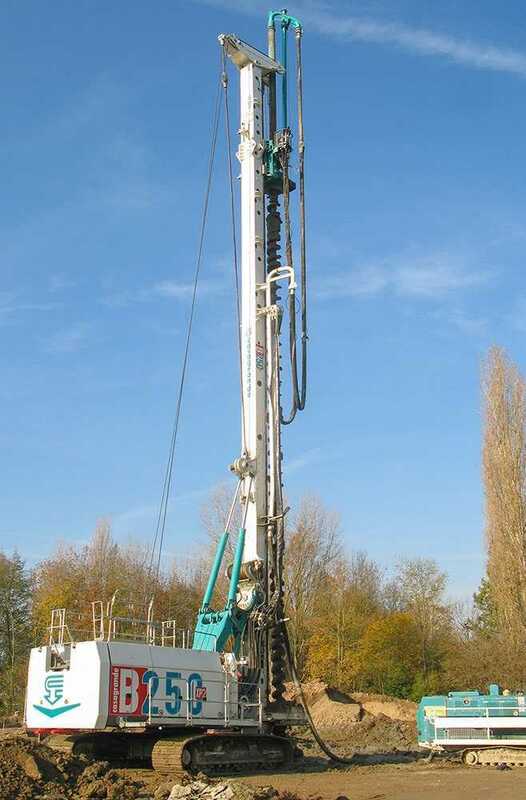 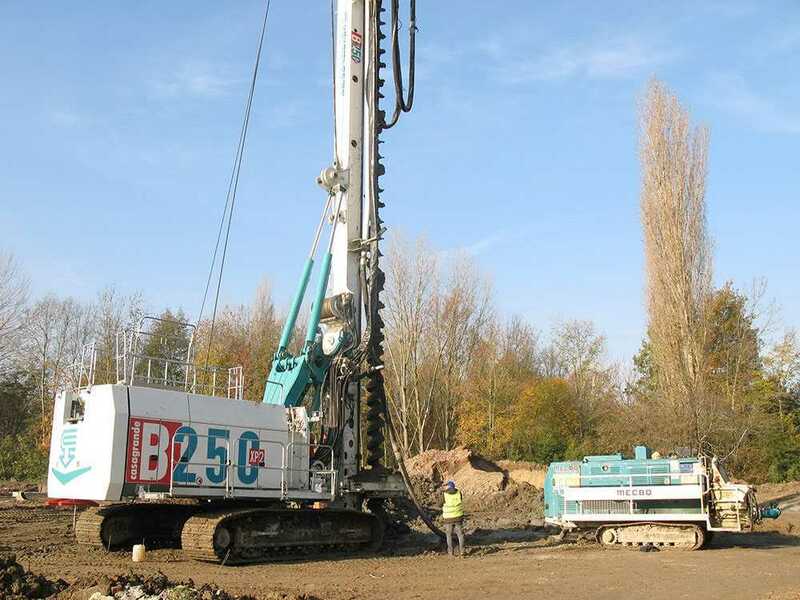 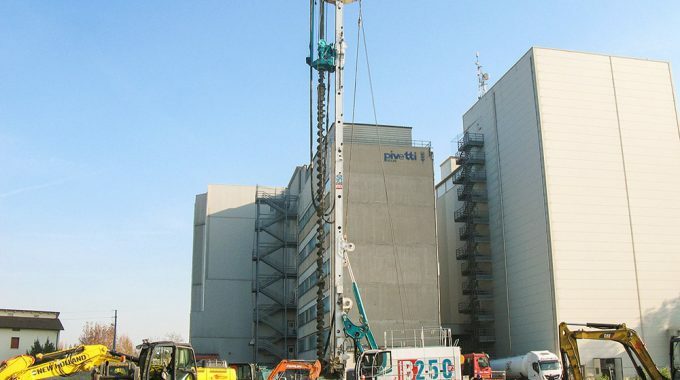 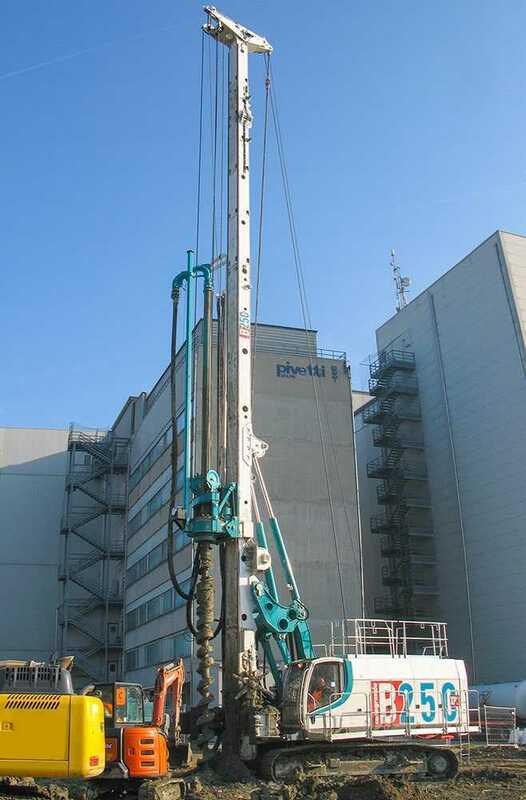 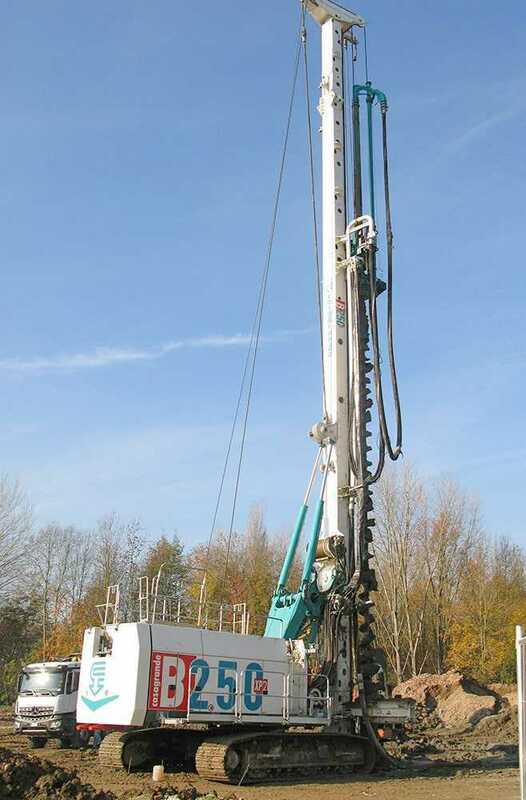 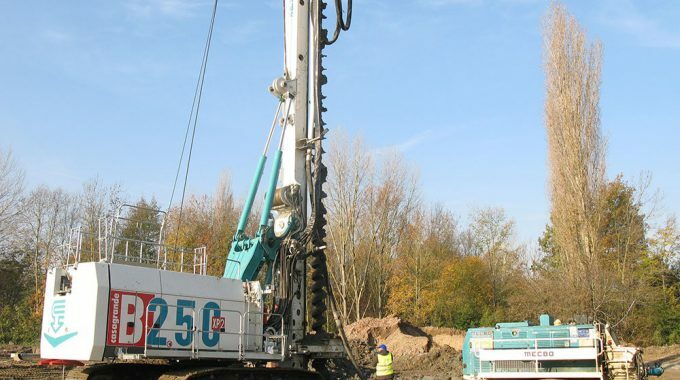 The Casagrande B250 XP-2 is a multifunction machine designed to drill boreholes, to insert and extract casings, to power a of casing oscillator, for piling by the continuous ﬂ ight auger method and ready for conversion in diaphragm wall equipment. 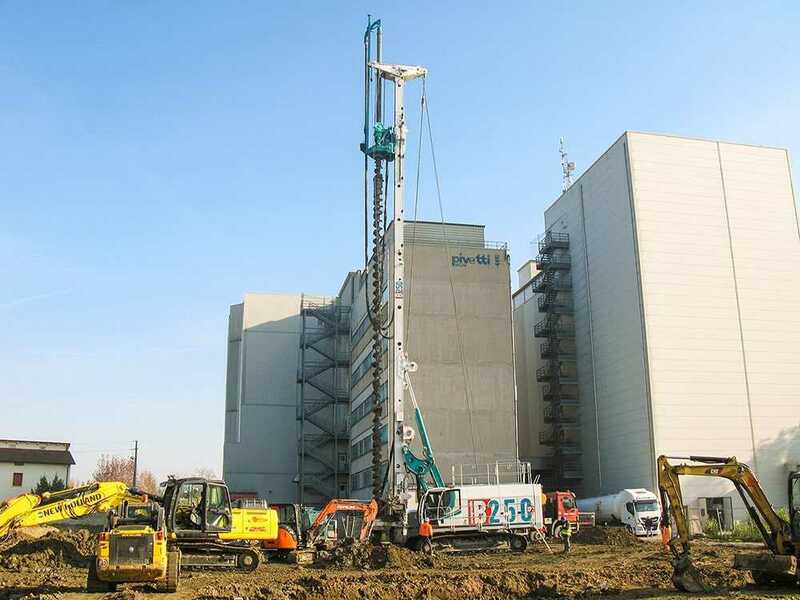 “Keep the operator happy in a comfortable working environment” is our formula for added productivity. 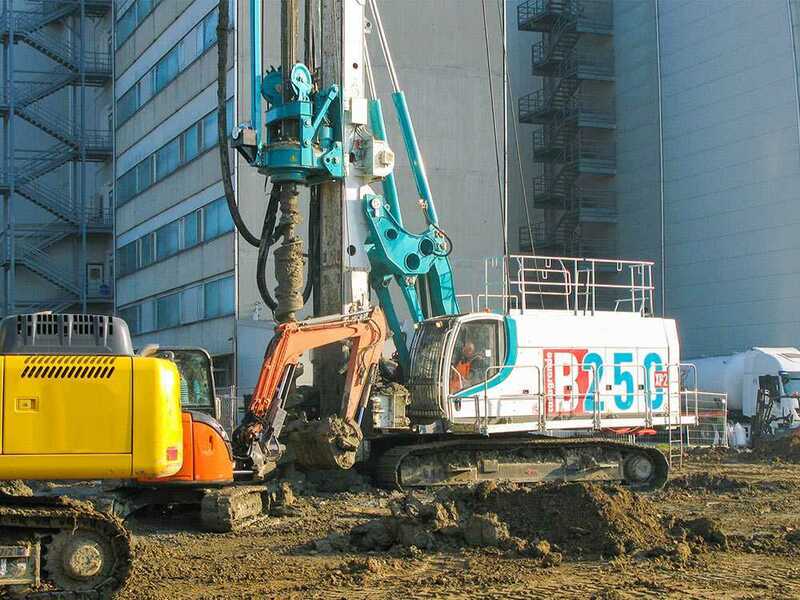 The B250 XP-2 is designed to satisfy the European Union standards on safety and is manufactured to comply with the ISO 9001 requirements on quality. 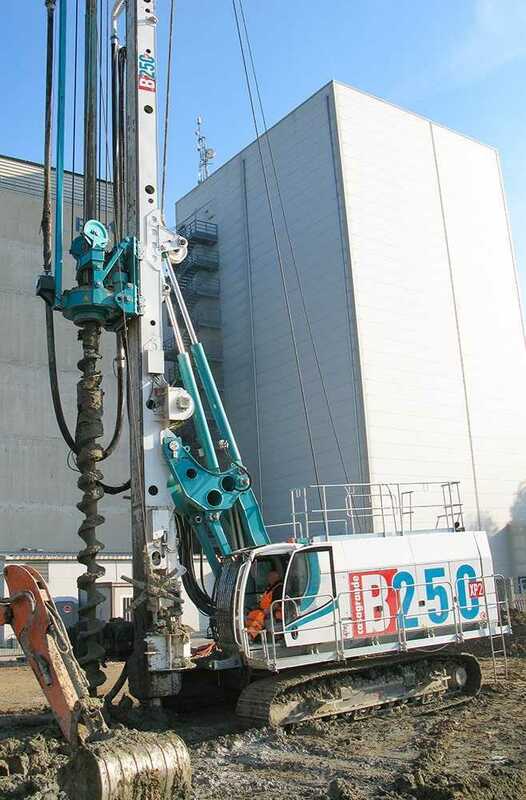 The B250 XP-2 has a very low sound emission level as a result of the of sound-absorbing materials and oil heat exchangers, designed for reducing the overall noise level. 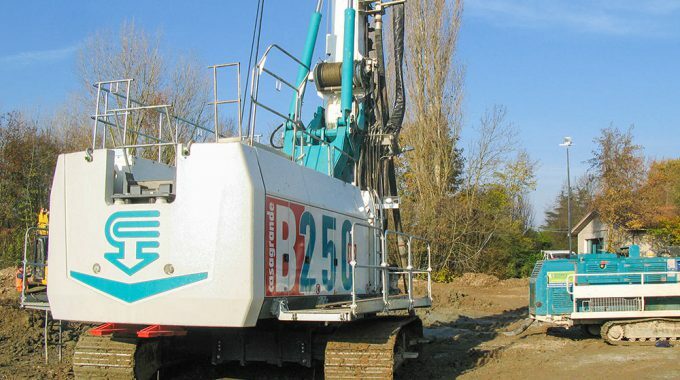 The layout of the machine and the wide openings of the canopy offer comfortable and easy access for inspection and maintenance. 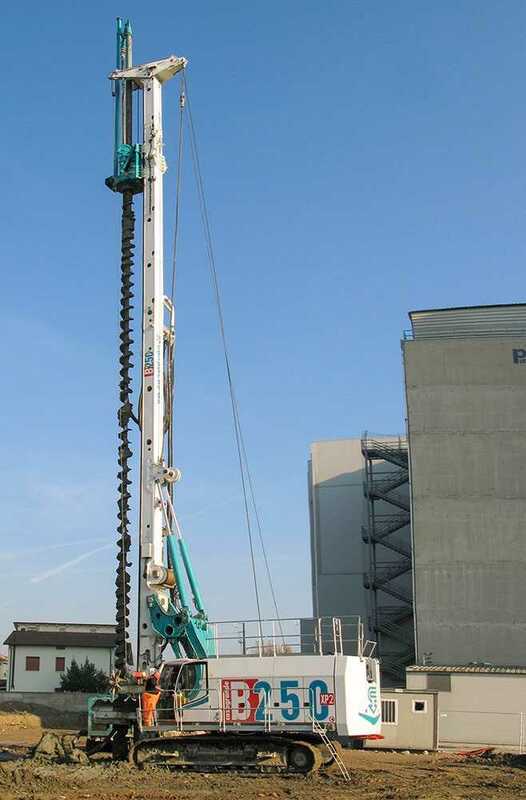 The machine conforms to the last international standards to guarantee the maximum safety of the operations.